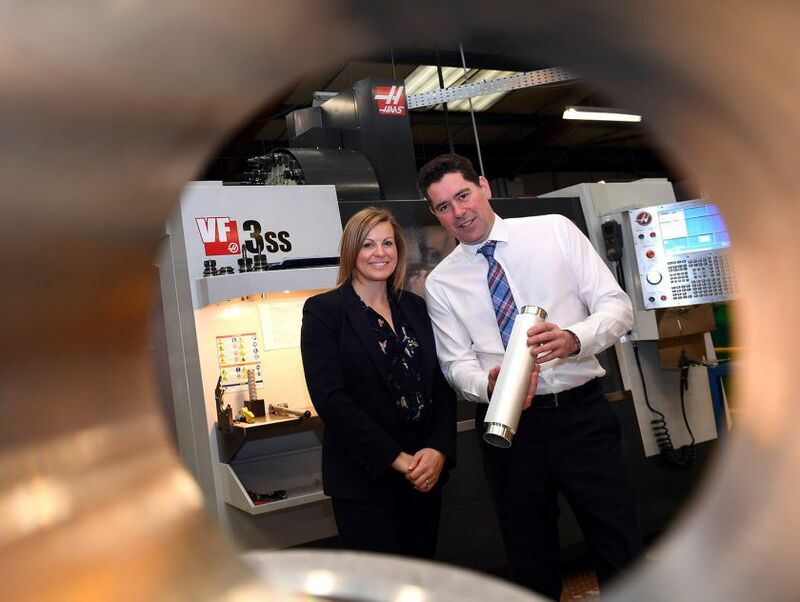 Nearly 80 new jobs have been created at small to medium-sized manufacturers across the Marches thanks to dedicated support designed to boost performance and help them increase sales. The Manufacturing Growth Programme, which is funded by the European Regional Development Fund (ERDF) and delivered by Economic Growth Solutions (EGS), has just delivered its latest grant to boost the fortunes of Shrewsbury-based A&S Landscapes, taking its total contribution to SMEs to more than £140,000. The Manufacturing Growth Programme was set up to fill the void left by the Manufacturing Advice Service (MAS) by providing access to specialist assistance to help manufacturers grow and improve. This is being achieved through a 19-strong network of experienced manufacturing growth managers (MGM), access to industry specialists and the opportunity to apply for an average improvement grant from £1000.